Japan's LINE Corp, the parent company behind the popular LINE instant messaging service, has taken off as one of the most popular social networks in Asia over the past few years, largely in part to its fabulous collection of stickers and booming business as a mobile gaming platforming. Home to hundreds of games these days, the company has announced a further $100 million that will be dedicated game development and other investments of that nature. One such investment is a 10 percent stake in Gumi, the developer behind one of Japan's most popular free-to-play RPGs, Brave Frontier. The studio will now develop exclusively for LINE's mobile service. Other popular games include Cookie Run, its own original adaptation of the classic Puzzle Bobble, its line-up of original characters in games like LINE Bubble and LINE Rangers, and other collaborations with big name Japanese developers like Level 5 with PuzzInazuma. The company is making all the right moves for its upcoming IPO, offering a wide selection of services like social networking, instant messaging, photo sharing, a cheap calling plan, online games, and other applications. 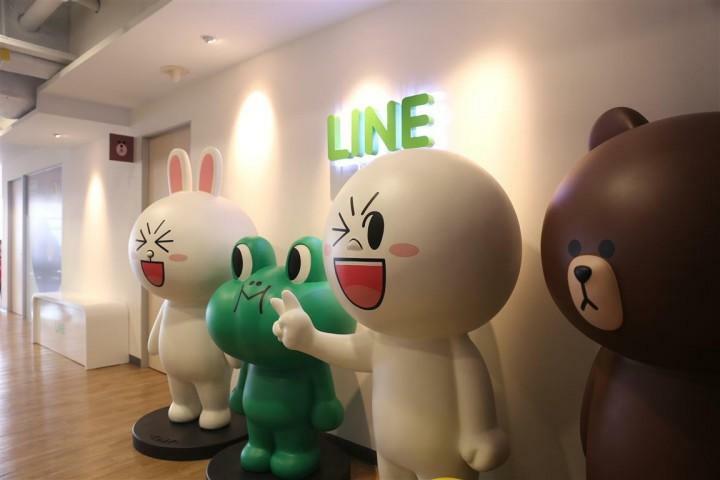 Its most recent milestone was nailing one billion downloads of LINE and other LINE related family apps, and it most recently reported a user base of 400 million users after just three years.